Kichakani Camp is situated 192 km from Nairobi and is set on the shores of Lake Ol Bolossat home to hippos, and a sanctuary to thousands of migrating bird species. 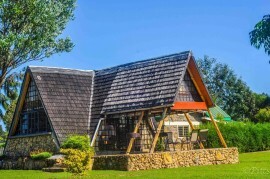 It is in the middle of the Aberdares ranges and consists of wood cabins, manyattas, camping facilities and a restaurant. 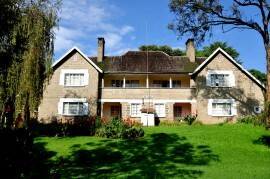 It can be accessed by road from Nairobi which is 3 hours away. The camp has 10 camps that are fully furnished and en-suite with an accommodation capacity of up to 20 guests. The rooms have water closets, fans, mosquito nests and tea making facilities. 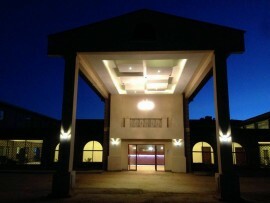 The camp offers conference facilities in their conference rooms situated in the middle of the camp near the dining room.